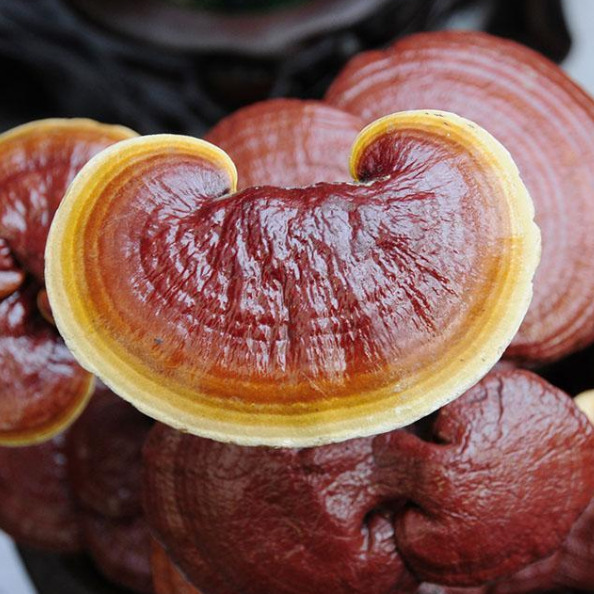 Ganoderma lucidum, according to the Shennong Herbal Classic, the first monograph of medicine in China, has six species: purple, red, green, yellow, white and black. However, most of the modern literature and specimens are the whole plant of the multifungal plant Zizhi or Ganoderma lucidum. It has a pleasant taste. Zizhi mainly contains ergosterols, organic acids, glucosamine, polysaccharides, resins, mannitol and polysaccharides such as ergosterols, resins, fatty acids, mannitol and polysaccharides, and also contains alkaloids, lactones, coumarins, water-soluble proteins and a variety of enzymes. Ganoderma lucidum has been regarded as a symbol of auspiciousness, wealth, beauty and longevity since ancient times. It is known as "Xiancao" and "Ruicao". Chinese traditional medicine has long been regarded as a precious Chinese herbal medicine to nourish and strengthen the body. Folk legend has it that Ganoderma lucidum has the effect of reviving death and immortality. Scientific research shows that Ganoderma lucidum has abundant pharmacological ingredients. 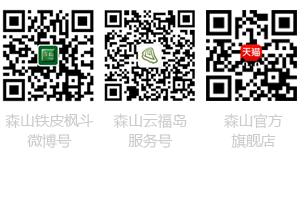 The effective ingredients can be divided into ten categories, including Ganoderma lucidum polysaccharide, Ganoderma lucidum polypeptide, triterpenoids, 16 kinds of amino acids (including seven essential amino acids for human body), proteins, steroids, mannitol, coumarin, alkaloids, organic acids (mainly containing fumaric acid), and trace elements Ge, P, Fe, Ca, Mn, Zn, etc. This is the case. Ganoderma lucidum has two-way regulating effect on human body. The diseases treated involve cardiovascular and cerebrovascular system, digestive system, nervous system, endocrine system, respiratory system, motor system, etc. Especially for tumors, liver diseases, insomnia and aging prevention and treatment is very significant. On the whole, it regulates the balance of human functions in two directions, mobilizes the internal vitality, regulates the metabolic function of human body, improves the autoimmune ability, and promotes the normalization of all visceral or organ functions. Ganoderma lucidum in Shennong Herbal Classic is known as eye-catching, invigorating liver-qi, invigorating temper-qi, tranquilizing the mind, cough-reversing, benefiting lung-qi, diffusing channels, benefiting kidney-qi, invigorating the mind, benefiting essence-qi, relaxing muscles and bones, etc. In a word, Ganoderma lucidum has beneficial effects on heart, liver, spleen, lung and kidney. "Compendium of Materia Medica" records: Ganoderma lucidum taste bitter, flat, non-toxic, heart-qi, blood-activating, heart-congestion, heart-filling, nerve-calming, lung-qi, liver-qi, tonifying, increase wisdom, good color, joint, disc bone, expectorant.